Powder coating equipment is moving into more and more woodshops because MDF’s density and uniform surface are so well-suited to the technology. The move is also ramping up because powder coating is a one-step process that can save a great deal of time. 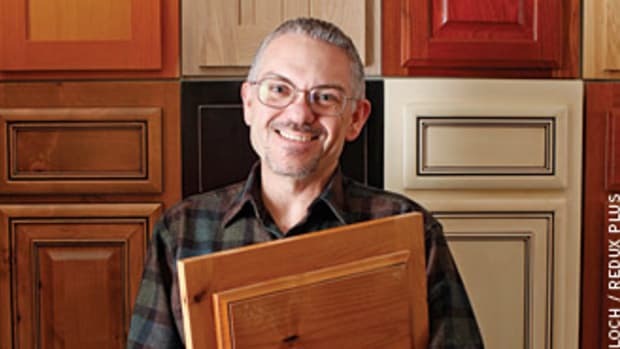 And it allows woodshops to offer an endless array of colors in a tough, durable surface. The process makes it easier to work around corners, follow shapes and curves, and deliver a seamless and full-color finish on complex surfaces where laminates and other solutions might fall short. As new technologies such as 3-D prototyping open up the world of design, flat panels and edgebanding can’t always keep up with the innovative component shapes and contours that are being created. Powder coating is relatively simple, at least in theory. 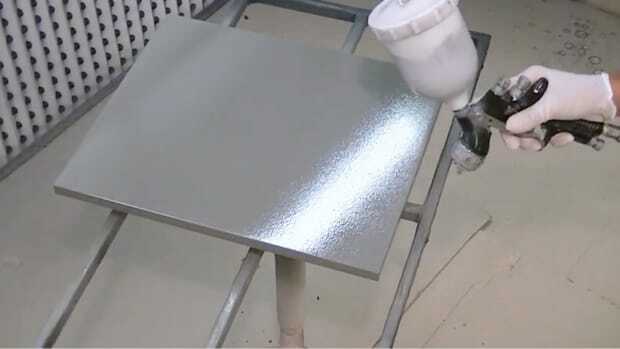 An MDF part is sprayed with a conductive substrate to enhance its electrostatic properties and then heated to the optimum temperature for converting the sprayed powder to a liquid state for adhesion. The spray gun is also charged electrically. 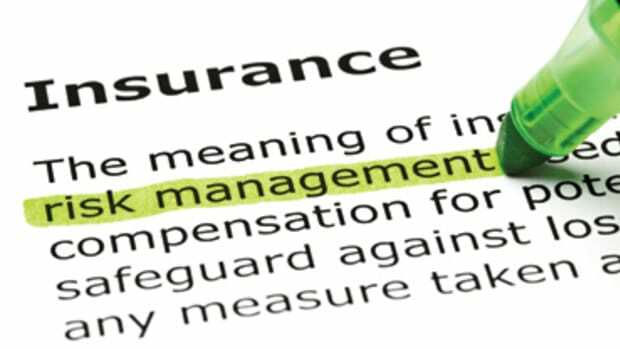 Then the coating is cured with heat (infrared, convection or both) or else with exposure to UV waves or to a combination of heat and UV light. The heat causes the powder to melt and flow evenly as it films across the board and the UV light can set, harden and cure it quickly. Some applications then run the final product through a cooling process to speed up handling so that parts can be physically moved out of the way. Powder coating has been used to protect cars and machines for a long time, so converting it for use on MDF hasn’t been a big leap. The surface is inherently resistant to scratches, dings, dents, fading and delamination, so the applications for this hardwearing finish in office, retail, school and hospitality markets are obvious. Powder-coated MDF is also making strong headway in medical casework and furniture because of the impervious and thereby potentially sterile nature of the surface. During the last few years, manufacturers have transferred the ability to deliver not just colors, but also patterns from the world of metal to MDF. Companies such as Decoral System USA (decoralamerica.com) provide advanced sublimation technologies that let woodshops powder coat and decorate MDF products with countless textures and designs. The company’s coatings simulate wood grain, marble and stone. Of course, UV curing is by no means restricted to powder coating. One of the other advantages to the technology is that it can be used to dial up a specific gloss level in a finish. 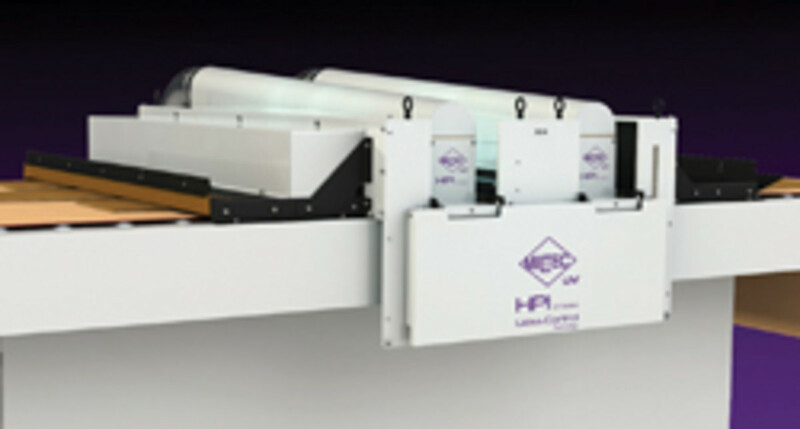 Miltec UV (miltec.com) has developed an HPI UV system for manufacturers to achieve low-, medium- and high-gloss levels with a single UV coating. The system stores recipes for repeatable results, while cost savings are achieved through reduced downtime for changeovers and maintenance, less energy and parts consumption, fewer coating formulas and improved quality and consistency, according to the company. 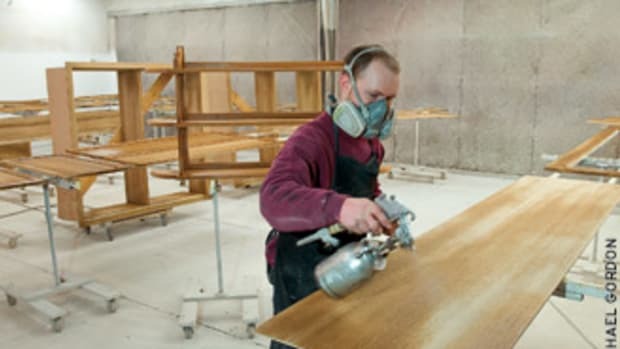 Airless spraying is also enjoying something of a revival in finishing booths and especially so in small shops or for smaller projects. Among the advances in the newest airless equipment are lighter weight, more control over patterns and pressure and the ability to spray in any orientation so that these small guns can now reach into tricky corners a lot more easily than they used to. Cordless spraying is also gaining ground because new battery technologies can deliver a lot more power, and do so for longer periods of time. 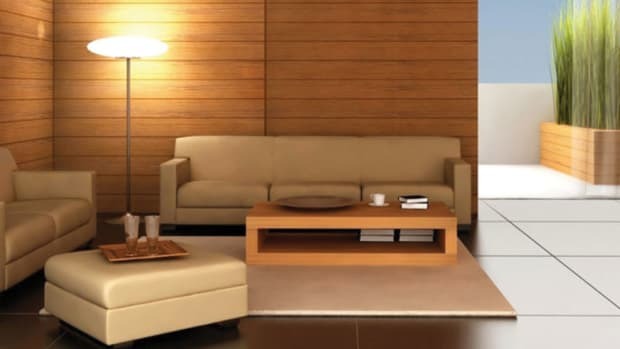 Airless spraying has really come into its own when all of these advances are combined, and that’s essentially what has happened with products such as the new Graco (graco.com) Ultra and Ultra Max airless hand-held sprayers. 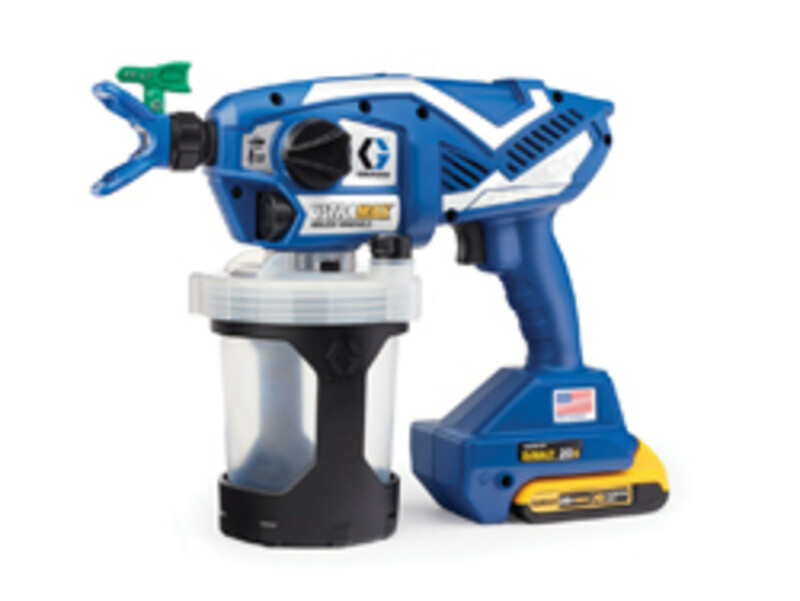 These were launched in March in both corded and cordless models and new onboard controls allow the operator to make motor speed adjustments very easily. They also feature the FlexLiner bag system for spraying at any angle, even upside down. 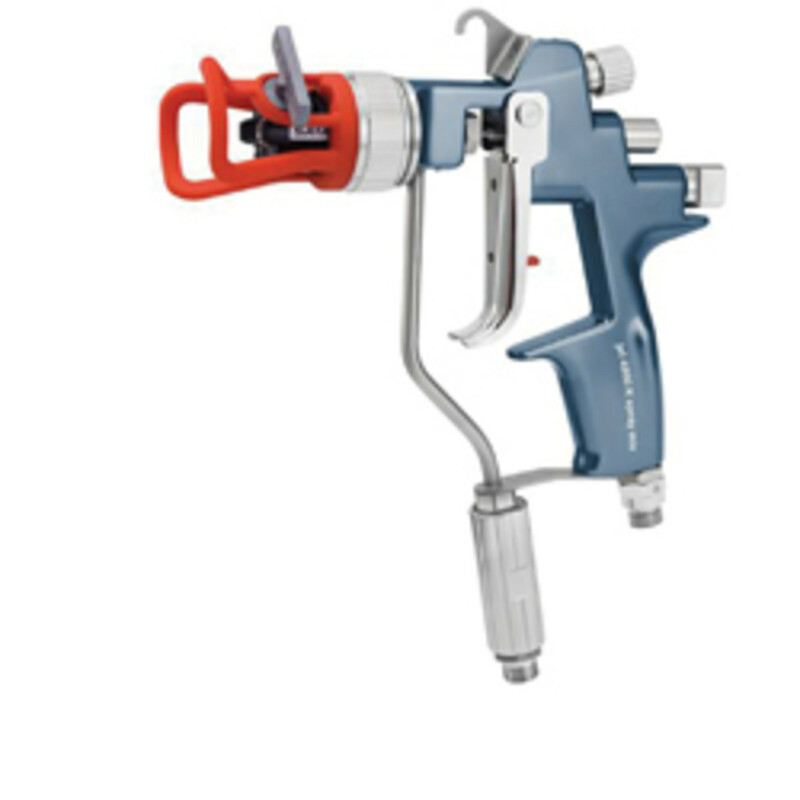 As woodworkers well know, it’s a challenge for finishing equipment manufacturers to combine the high productivity of an airless spray gun with the low overspray and higher quality finish of an atomizing gun. That’s changing, as controls become more sophisticated. For example, Sata introduced the new SataJet 4800 K in January, a high-pressure, air-assisted gun with a material flow regulator and round/flat fan control. It uses a softer (and shorter) trigger and a ball-bearing swivel to reduce fatigue, even though the gun is still connected to a pair of high-pressure hoses. One trend at the lower end of professional finishing equipment is to make delivery systems a little more affordable without sacrificing quality. 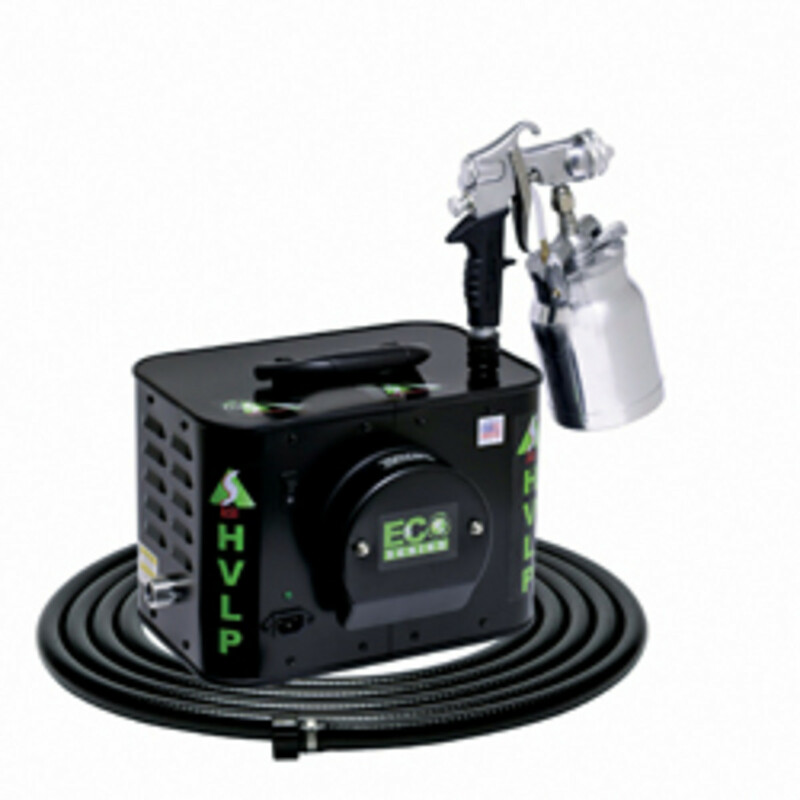 A good example is from Apollo Sprayers (hvlp.com). The company has introduced its new Eco series, which includes several performance levels to fit various budgets. 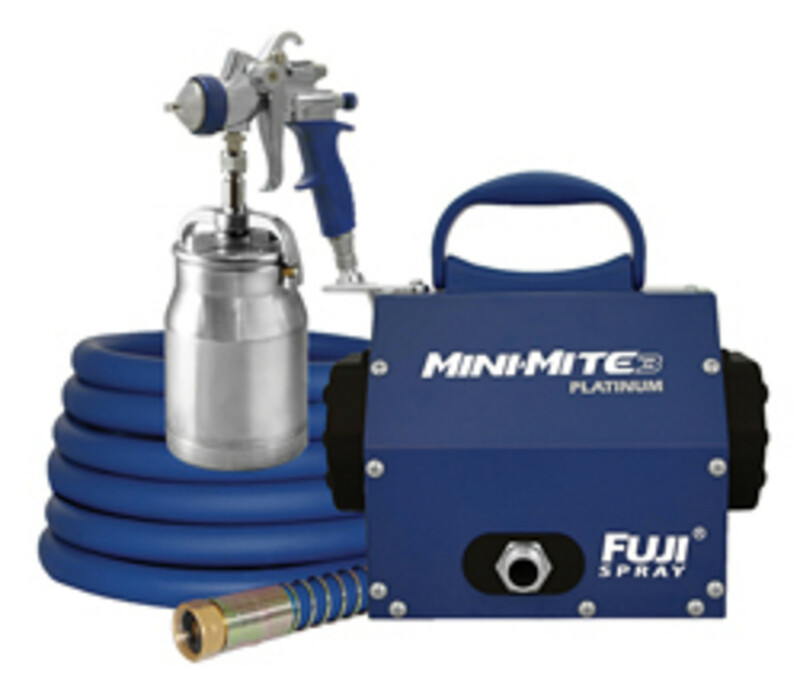 The 5.5-psi Eco-Mini was designed for a smaller workshop using solvent- or water-based clearcoats on wood projects (or other low to medium viscosity coatings) and it works with one of two spray guns — the A6000 Bleeder and A7200 Non-Bleeder. The other elements in this series are the 7-psi Eco-3, the 9-psi Eco-4, and the 9.5-psi Eco-5. This latter can spray clear or pigmented, solvent- or water-base, and easy or hard-to-atomize coatings including latex (emulsion) paints. Another affordable option, Fuji’s Mini-Mite 3 T-Series, follows the more-performance-for-less-money trend. It runs on a three-stage turbine motor and delivers the coating through a no-bleed gun on the end of a 25-foot hose. Fuji recently added a heat dissipation box to its Mini-Mite Platinum model, which removes any heat build-up from the turbine case. Excess heat is channeled to the box (located at the rear of the case) where it is dissipated evenly and quietly through 60 holes so it doesn’t blow dust around. The bottom line here is longer life for the turbine motor. Two new finishing equipment products from FastRack Equipment (fastrackequipment.com) are also in this vein, delivering enhanced performance on a budget. Both make life a bit easier for millwork shops that spray doors in-house. The first is an adjustable slider that attaches to the company’s standard drying rack. 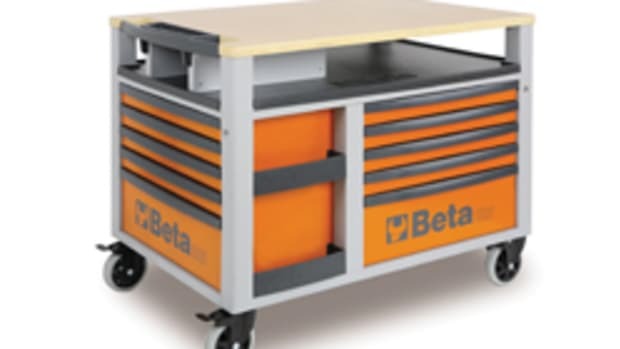 It can accommodate anything from drawer fronts to large entry doors and allows a finisher to stack wet parts on both sides of the rack, and then wheel them out of the way while they cure. The second is a new accessory that allows the rack to hold up to 11 full-size entry or passage doors in a vertical orientation as they dry. 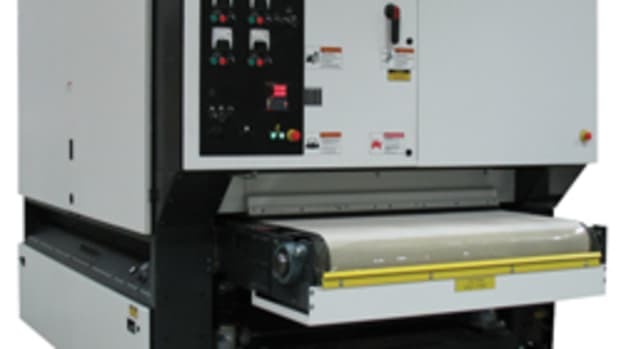 Speaking of drying, woodshops that need to separate the finishing zone from dustier areas will like the new high-speed roll-up door from Goff Curtain Walls (goffscurtainwalls.com). Looking like a standard garage door, it travels up and down at more than four feet per second. But instead of standard garage door panels, the G2 5400 Series uses replaceable vinyl panels that a woodworker can swap out in a few minutes if they ever get damaged or the shop wants to switch from a see-through door to an opaque one. Here’s a final thought about finishing equipment: proper cleaning will avoid damaging or reshaping those delicate orifices and also help prevent having to replace either guns or tips. A small company named Spray Gun Solutions (sgskits.com) offers a couple of kits for the task. There’s even a video on the site that tells you how. 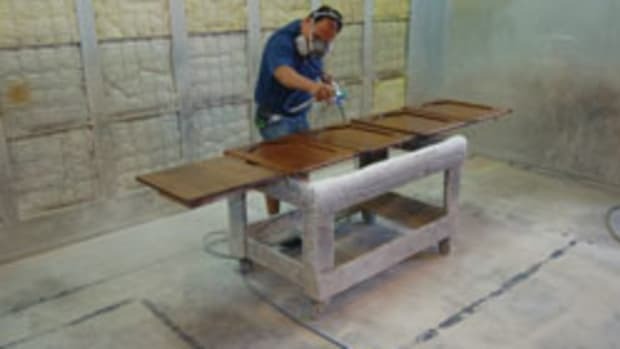 For more, visit the Woodshop News online Resource Guide at www.woodshopnews.com.